Apple Pay has today gained support from more than 40 new banks and credit unions in the U.S., inching the total of participating nationwide card issuers closer to 2,000. While Apple initially listed Santander among those banks, it was later apparently removed, with the bank indicating that support is coming this spring [updated]. The news comes less than two weeks after the last expansion, which saw 27 new banking facilities added to the list of institutions that support the mobile payment platform. 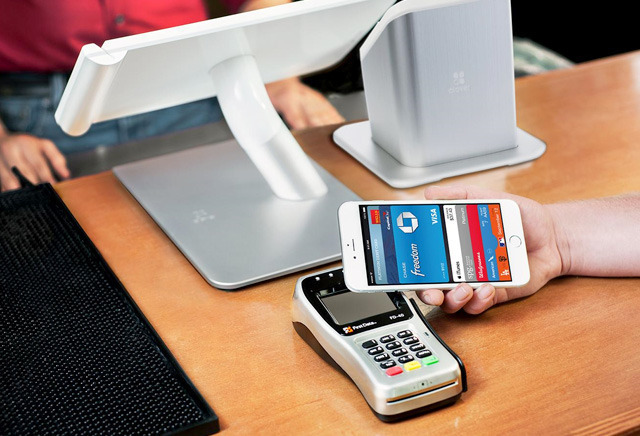 To date, around 1,800 banks and institutions in America support Apple Pay. Update: Santander Bank, a major international player in finance, was added to Apple's list, but the company apparently removed mention of Santander in a subsequent update to the page. 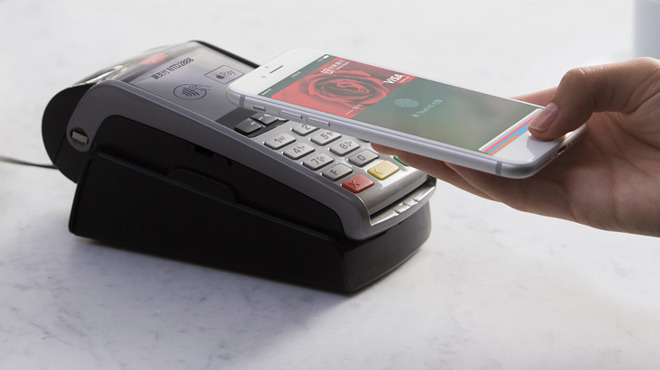 For its part, Santander has told customers via social media that it expects to support Apple Pay this spring. In December, it was revealed by Apple Pay chief Jennifer Bailey that 35 percent of all U.S. retailers now accept the tap-to-pay. She expects Apple Pay will be available in two out of every three stores by the end of 2017, as large chains like Gap introduce compatibility. As well as expanding in the United States, Apple Pay is regularly updated with support for banks in other countries where it is operational, including Australia, China, Singapore and the U.K. Recent launches in Japan and Spain also see the firm strengthening its lead in the mobile payment market by launching in additional regions in a relatively timely manner. At present, it's available in a total of 13 countries, with an expansion to Taiwan expected to happen soon.